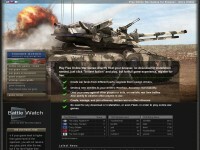 Play Free Online War Games directly from your browser, no download or installation needed, just click "Instant Action" and play, but for full game experience, register for free. 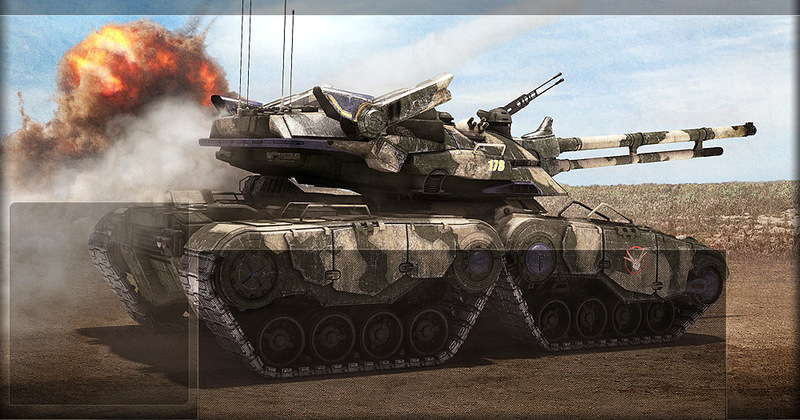 Create war tanks from different parts, upgrade them, assign drivers. Develop new abilities to your drivers: Reaction, Accuracy, Survivability. 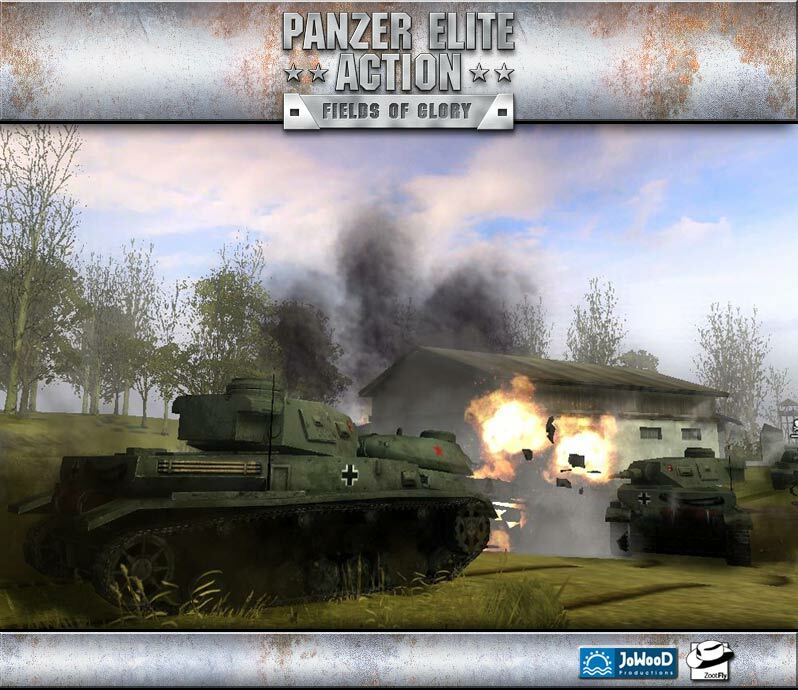 Lead your army against other players or bots, on realistic real time battles. Also ability to observe other players in war.